The Festival is a non-profit event being organised in collaboration with non-profit community partners and corporate sponsors. 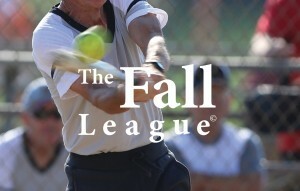 The Fall League is a movie about seniors, softball and life. It tells the story of a senior slow pitch softball league in Dayton, Ohio; its history, rules and players. The film explores the sport and the topic of aging and health that are necessary considerations for active seniors. It examines accommodations in the rules for senior leagues, and explores technological advancements in equipment which help senior players improve and extend their playing careers. The movie highlights military veterans and explores the relationship between team sports and military experience. Above all, this is a movie about a bunch of guys that ‘like each other a lot, love to play the game’ and redefines what it means to be a senior athlete. This documentary short film provides some insight into the highs and lows of the life of the most famous Canadian boxer and one of the great heavyweight champions of his era. The documentary features appearances by world famous comedian, Russell Peters. 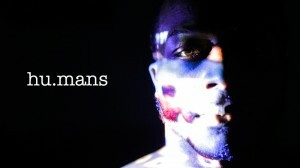 It is co-produced and written by Aaron Weiss, and motivational speaker, and former boxer, Spider Jones. This footage of Canadian classic wrestling includes bouts between Verne Gagne vs. Mad Dog Vachon; Killer Kowalski vs. Luis Martinez; highlights of “Nature Boy’ Buddy Rogers vs. “Whipper” Billy Watson; and some interviews with wrestlers. This is a documentary short that examines the stories behind the faces of the strangers we pass by every day. Kenny Rivera is an aspiring MMA fighter who has been through his share of knocks in life and lets nothing get in his way to his rise to the top. 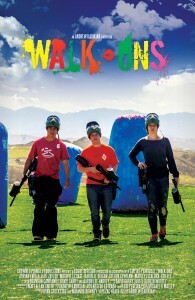 A high school student decides to enter a paintball tournament to prove himself to the local jock and win the heart of the most popular girl in school. Over half of the people living on the vast central Asian steppes of Mongolia are nomads. Herders live in small felt tents called gers, migrating seasonally to find better grazing land for their flocks. 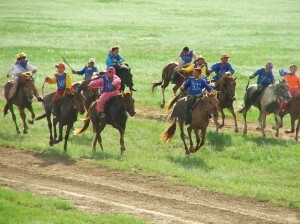 Life on the steppes is almost the same as it was during the days of Genghis Khan. 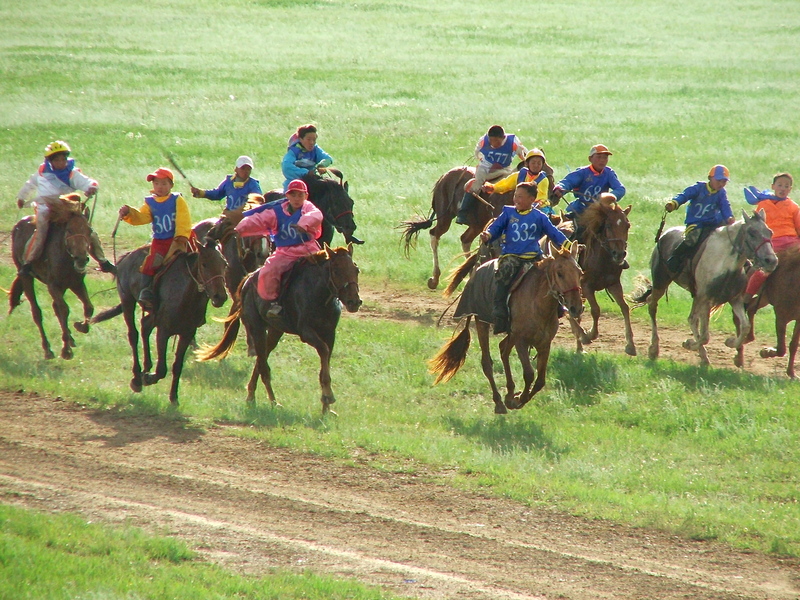 In the Steppes of Ghenghis focuses on a year in the life of Khoroldai, a nine-year old girl who loves horses. She loves to groom and exercise them, but clearly her favorite thing is to race them. This intimate story is filmed over the course of a year as she weathers a brutal winter, tends to her animals, and then travels across the steppe to compete in the oldest horse race in the world. 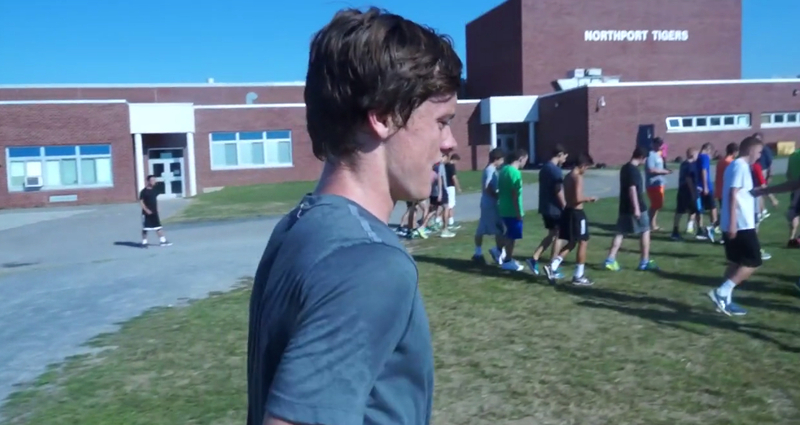 Michael ‘Mikey’ Brannigan is one of the top ten runners in America. He has been featured on NBC and Dr. Oz. He also happens to have autism. 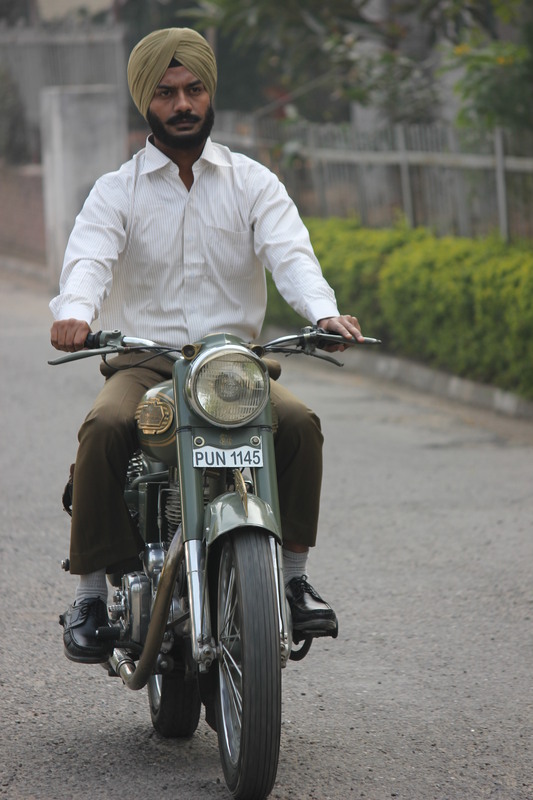 After winning three Olympic hockey medals, including gold in the 1964 Olympics, Prithipal Singh finds himself caught between two warring student factions in the university where he is now the sports director. The students want revenge, even if they have to kill. Based on a true story. 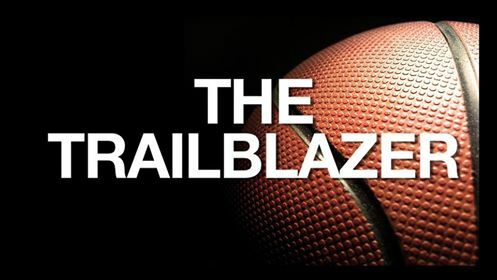 When Mychal “Sweet Bells” Thompson started playing organized basketball at the age of 16 in his native Bahamas, he never dreamed he would become the number one draft pick in the 1978 NBA draft. Thompson is forever remembered as the first non-American number one pick in the NBA and a two-time champion with the Los Angeles Lakers. This is his story. 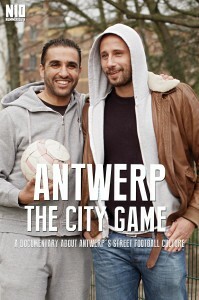 ‘De Pleintjes’ is a documentary about Antwerp’s street football culture. Rough areas such as Het Kiel, Borgerhout, Deurne and Stuivenberg are the backdrops to the social lives of thousands of youngsters among them Moroccan youth. It’s these areas where they grow up, learn about the world, and above all, dream of a better future.